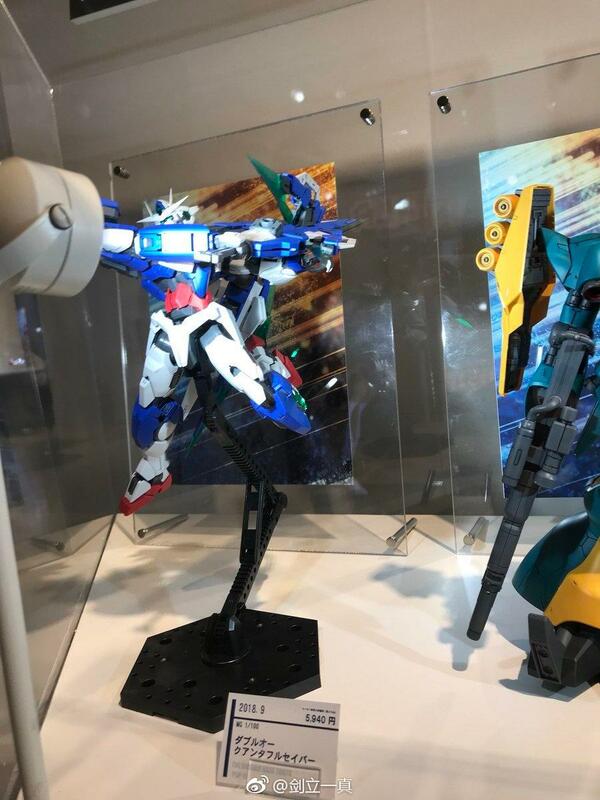 This is another P-Bandai kit that will have a limited release in North America like the previous releases. Are you looking forward to this? 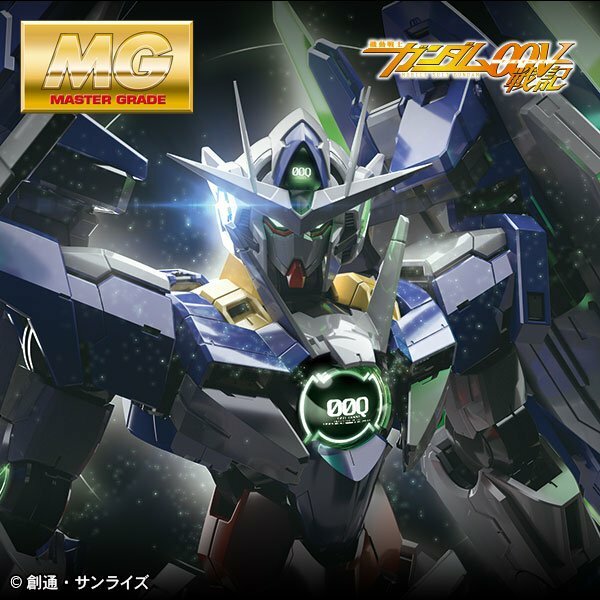 [Reservation start from June 20] MG 1/100 Double oak-tough saber [full] with the GN Sword of gimmick Ⅳ, now, a new mission start!! ※ Some shops do not make reservations. The ※ hobby site does not accept reservations. 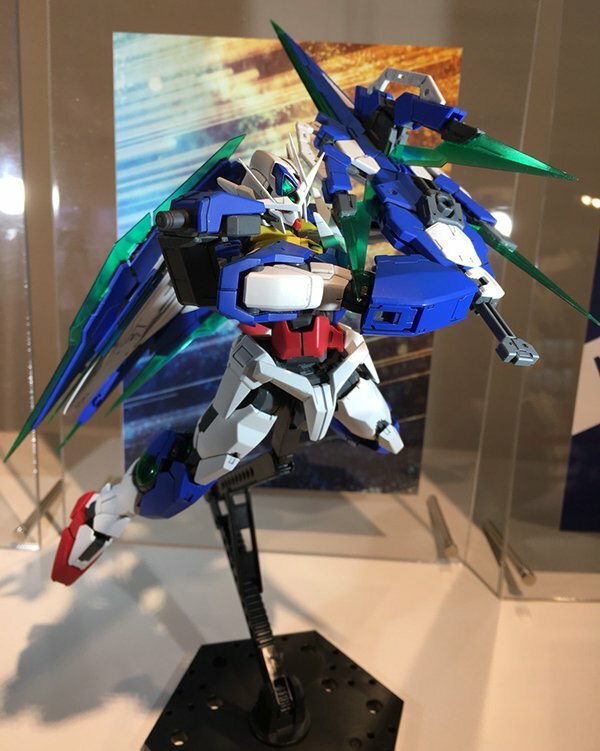 Next story RE/100 VIGNA-GHINA Released!